Guess What! 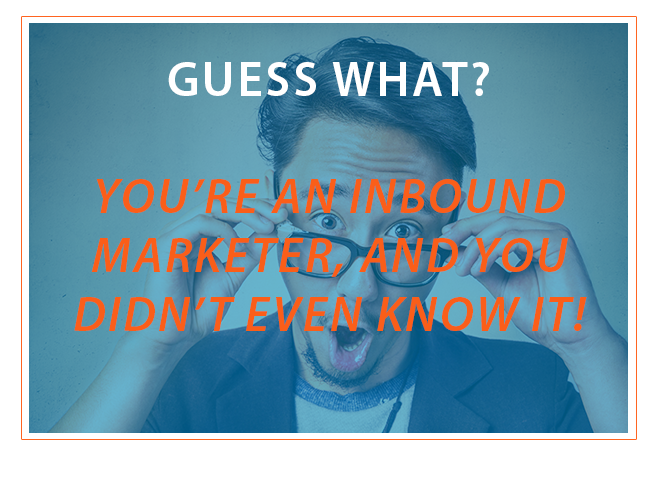 You’re An Inbound Marketer And You Didn't Even Know It! You’ve heard about inbound marketing, but you think you’re too old-school to try it out. 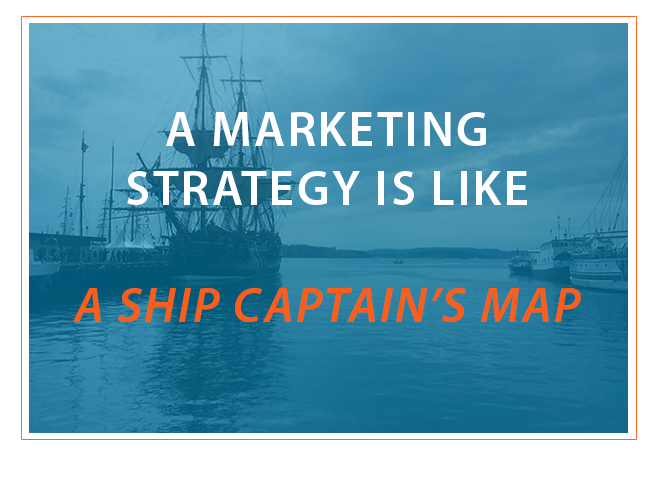 Maybe you just assumed that inbound marketing isn’t really your style. 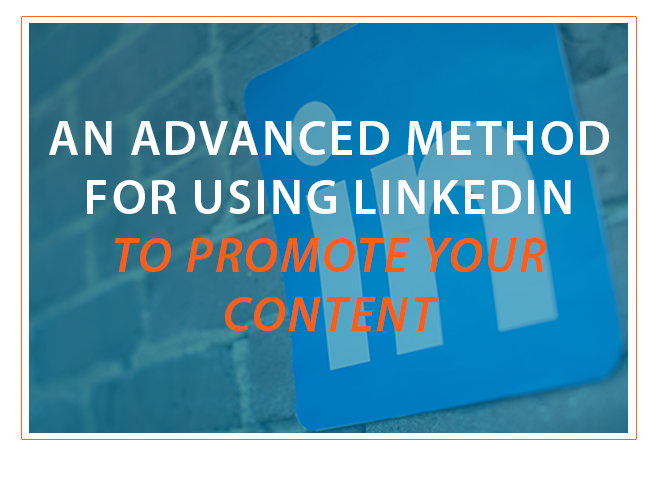 Heck, maybe you just don’t have enough information about inbound marketing to know where you fit in at all. 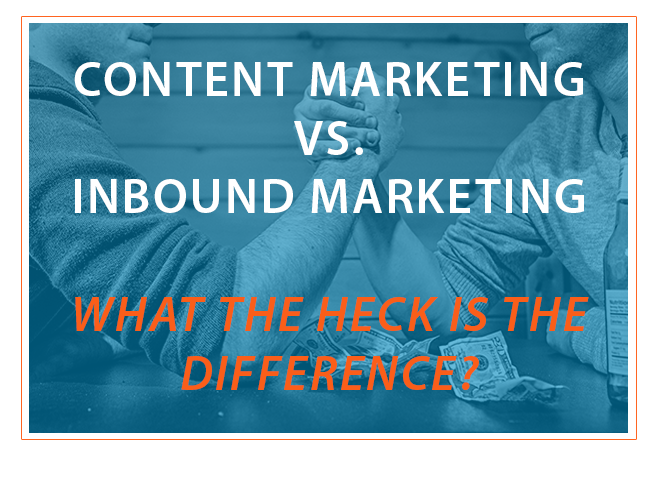 Content Marketing vs. Inbound Marketing: What The Heck Is The Difference? Even seasoned marketers use the terms “content marketing” and “inbound marketing” interchangeably from time to time. Sometimes it makes no difference which phrase we apply, but every now and then it’s pretty consequential. 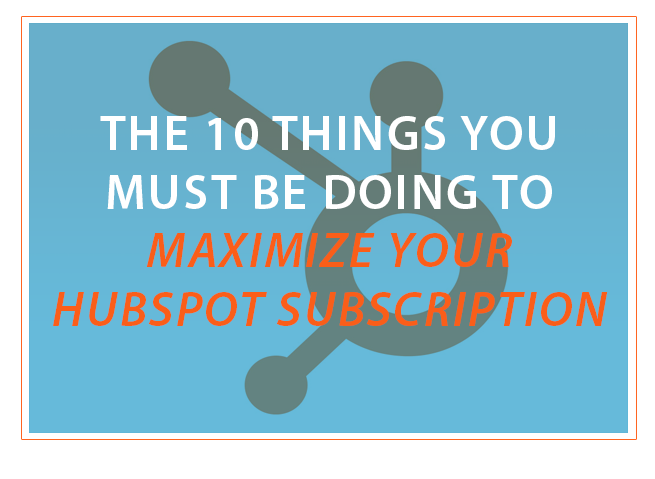 As a HubSpot user, you’ve realized by now that HubSpot is big. There’s a lot to do with the software, but many users simply find one or two tools that work for them, and forget about the rest. 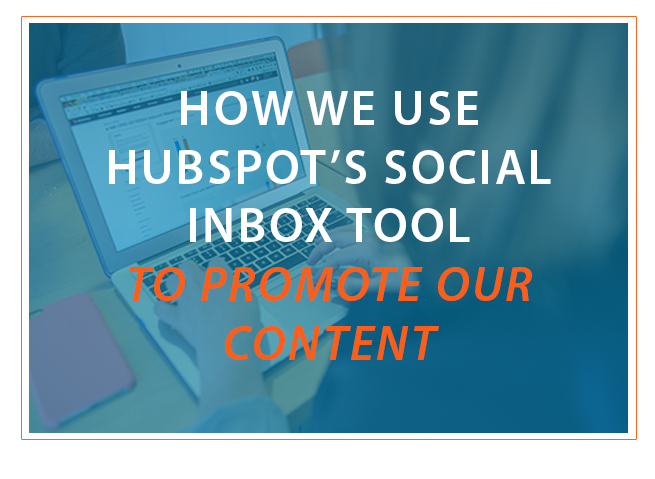 If you’re not sure how to promote your blogging content, or your current promotion process isn’t working, you should definitely be using HubSpot’s Social Inbox. 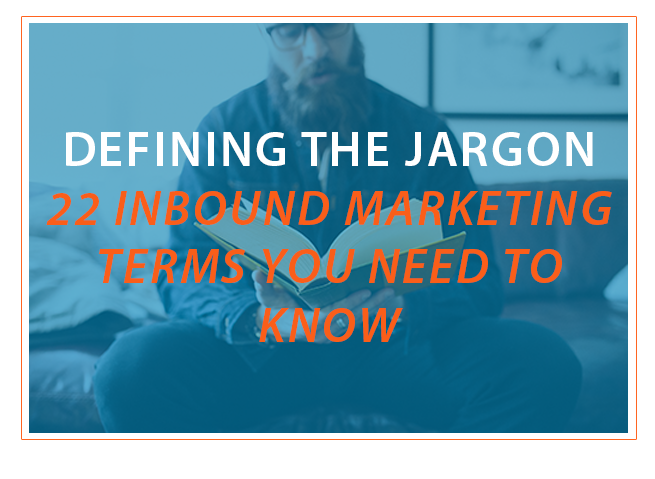 So you came across an inbound marketing term you don’t know. That’s okay: even experienced inbound marketers have issues with jargon from time to time, whether it’s new industry terms or just old ones we never saw before. There are endless numbers of ways to do inbound marketing, but you need to know some of the ways not to do it. 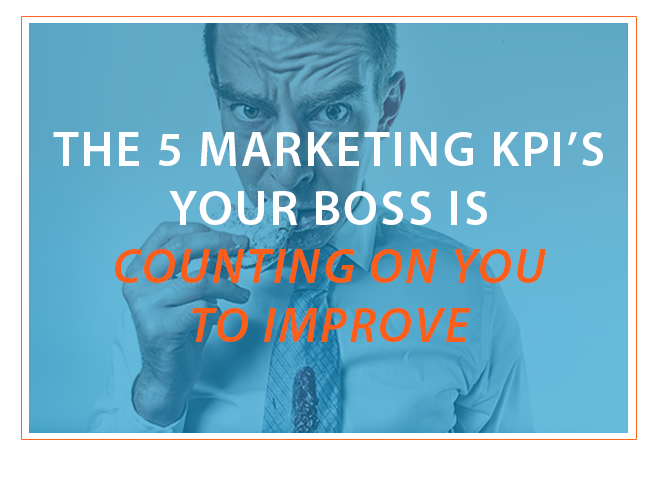 Your boss is way too busy to sort through the huge lists of all the raw numbers and statistics that we call Key Performance Indicators (KPIs). But you really need to know what things your boss does want to see. 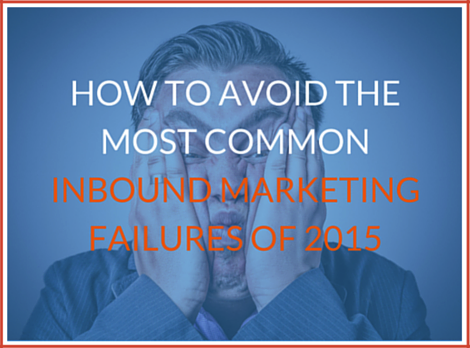 There is an unsavory truth to inbound marketing that most marketers and business owners don’t know or won’t admit to. 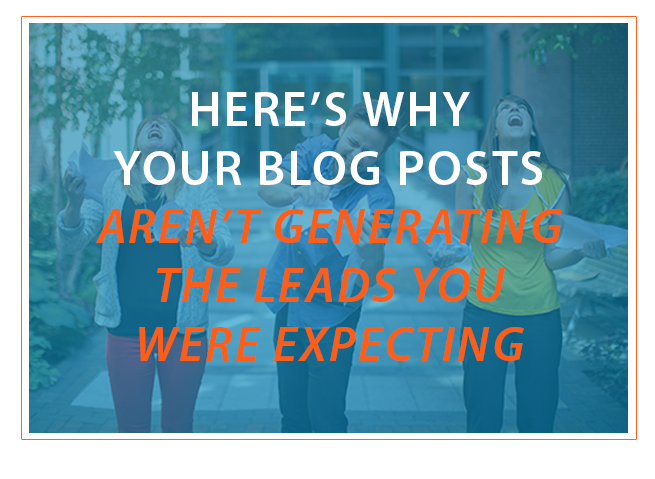 The truth is this: many business owners who embark on an inbound marketing journey will give up before reaching a real pay day.